Are you looking for Emirates Shore Excursions? Relish one of our Dubai Shore Excursions while your ship docks in Dubai Port or Abu Dhabi Port. Dubai Shore Excursions allows you to be inspired by the fantastic man-mad architecture, and enjoy touring the landmarks of Dubai like Burj Khalifa, Dubai Mall, Burj Arab, Dubai`s desert or Ferrari world, Yas Island, Sheikh Zayed Mosque and more in Abu Dhabi. 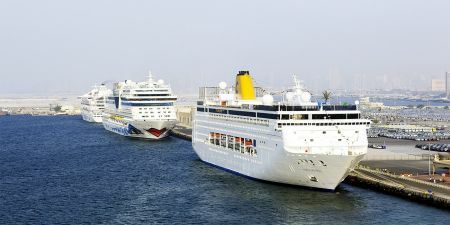 Are you looking for Excursions from Dubai Port? Relish one of our Dubai Shore Excursions while your ship docks in Dubai Port. Book Now! 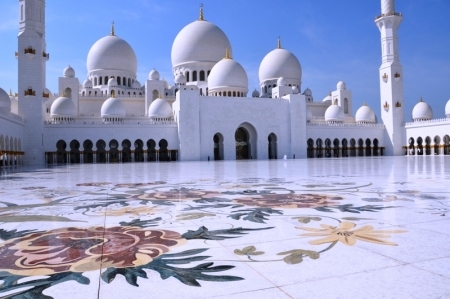 Take the Emirates by storm by booking one of our Abu Dhabi Shore Excursions, be inspired and live the luxury. Book Now with Memphis Tours!